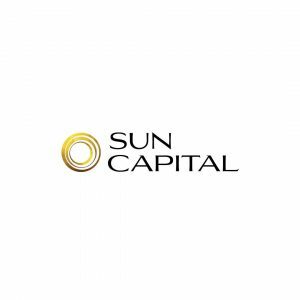 Arabia Holding is launching it’s latest massive compound Sun Capital. 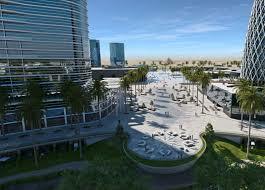 It is located in 6th of October City. 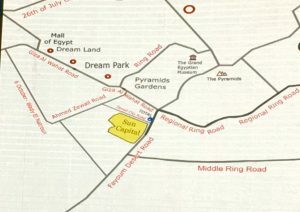 It is only 5 minutes away from The Egyptian Grand Museum and 15 minutes away from the Mall Of Egypt. 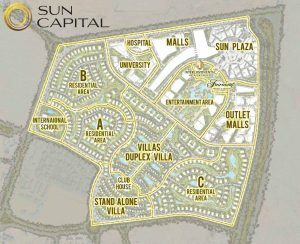 Sun Capital is going to be developed on 556 acres. 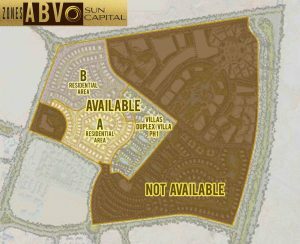 60% of the compound will be residential areas and 40% of it will be commercial areas. The project will have 6 phases with about 12,000 units. 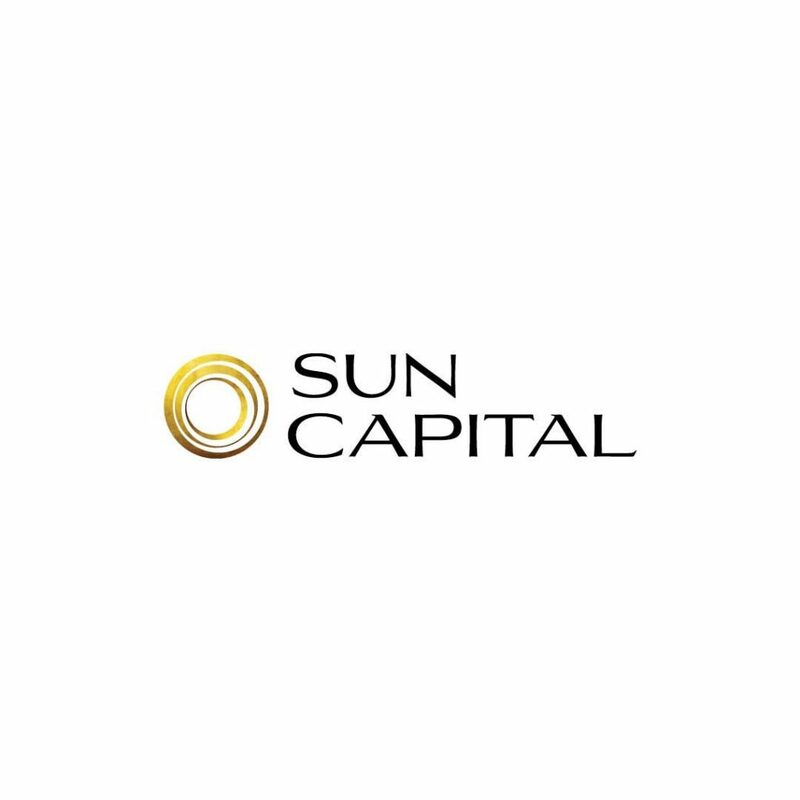 Sun Capital will include two world class hotels “Fairmont Hotel and Intercontinental Hotel”, international schools, universities, a hospital, retail areas, office buildings, a 24 acre open park, and a luxurious club house overlooking stunning greenery. 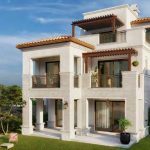 The compound will be secured by a 24 hour security system and will have electronic gates. It will also have many international restaurants for your family to dine at. 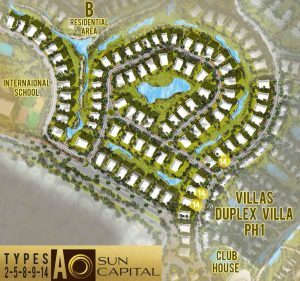 There are studios, apartments, duplexes, twin houses, and villas available for sale Sun Capital.